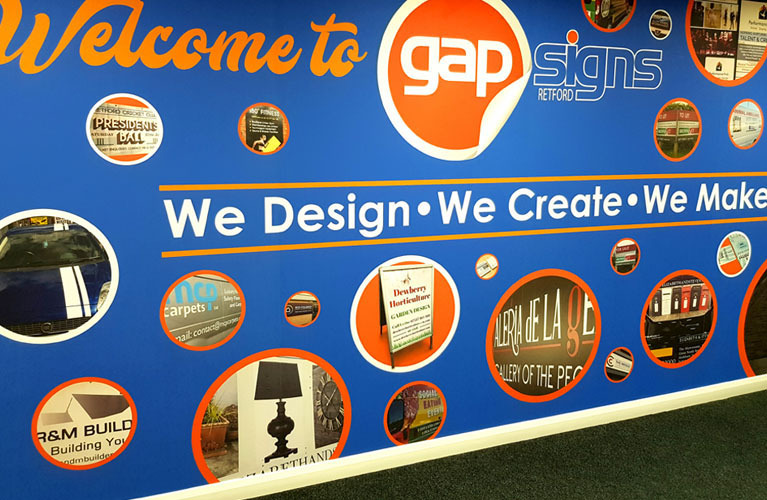 Gap Signs are a highly professional and experienced bespoke signage company based in the market town of East Retford, Nottinghamshire. 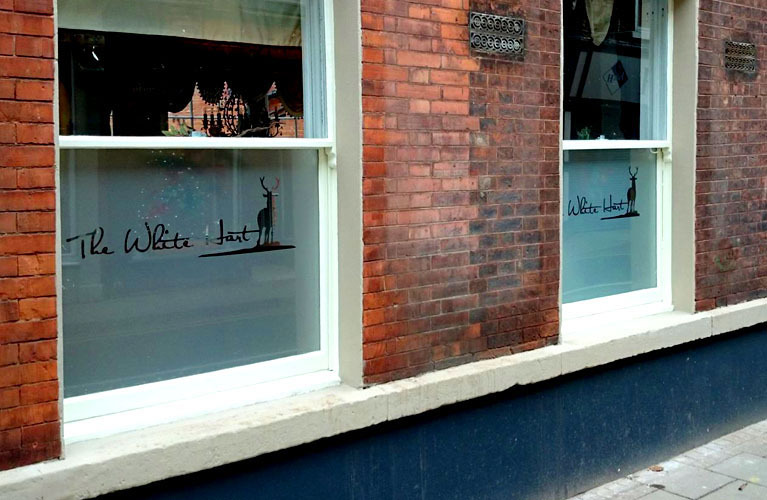 We offer signage solutions and signs in Lincoln and throughout the Lincolnshire areas to both trade and public customers alike. 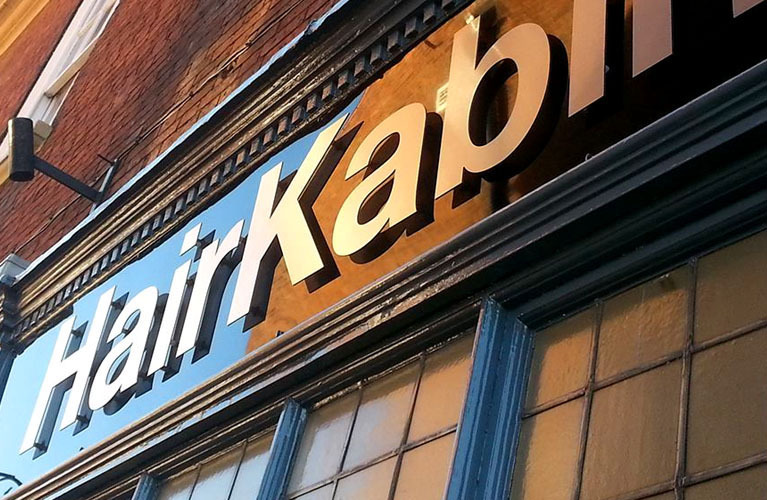 Taking the form of Signage and Banners Lincoln, Safety Signs Lincoln, Construction Hoarding Panels Lincoln, Window Graphics Lincoln, Feature Walls Lincoln, Vehicle Livery Lincoln and Marketing Material Lincoln. 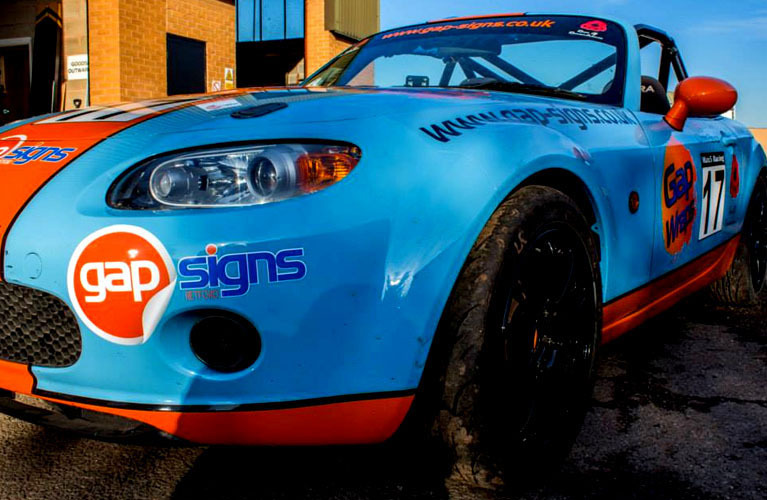 Our main focus is to create visually stunning and eye catching signs for Lincolnshire based companies that will maximise your message, brand and identity, expanding your customer reach and marketing potential. 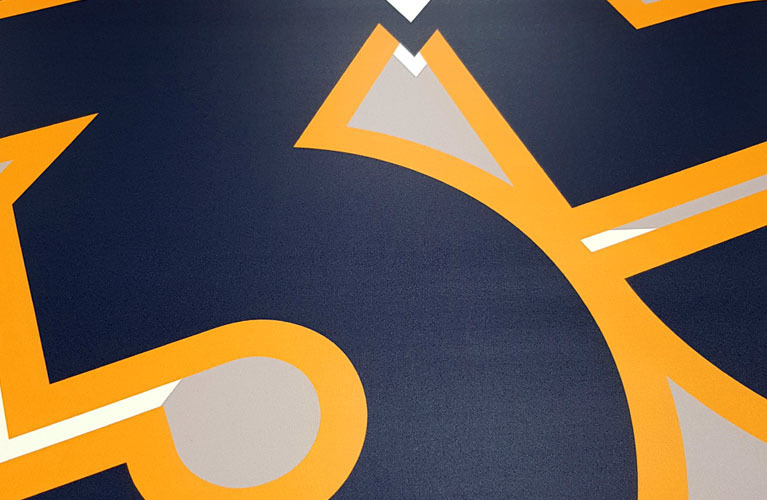 Our highly qualified designers and craftsmen will work with you from initial consultation and design, through to manufacture and installation. 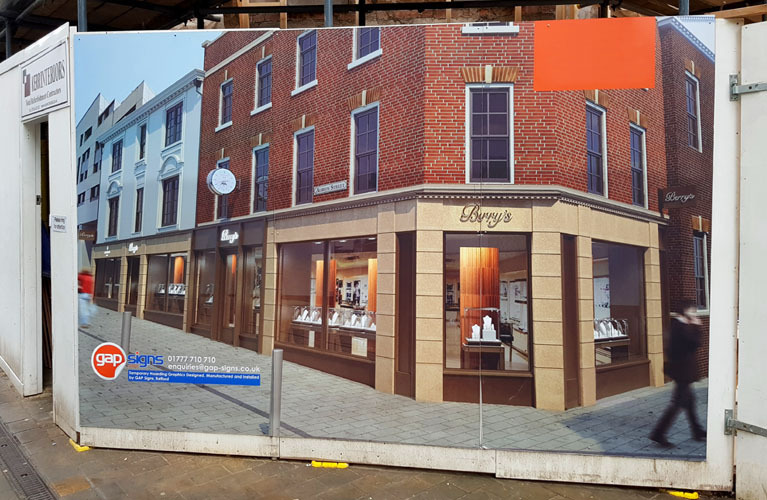 We undertake site surveys and evaluate your exact needs to ensure our Lincoln signs will achieve the desired impact to effectively promote and advertise your message and brand to the targeted audience and beyond. 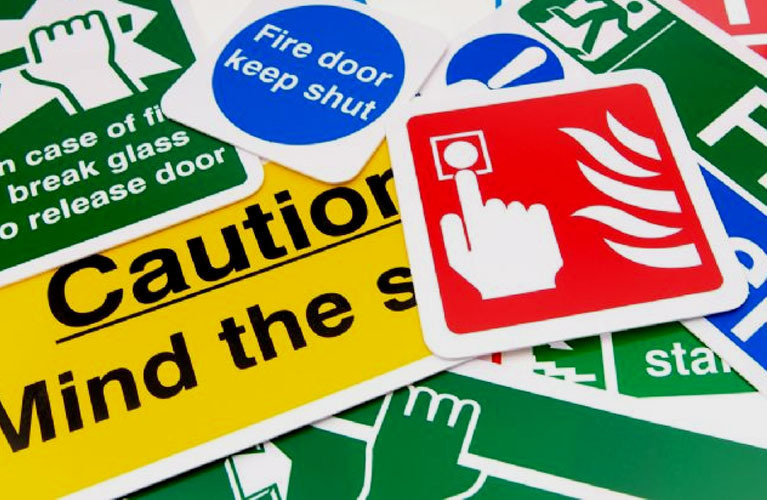 So, for signs and signage solutions, contact Gap Signs today.